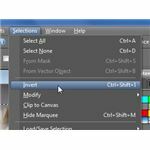 Corel Paint Shop Pro Photo X2 has several options available for cropping digital photographs. Read on to learn how to use these features. 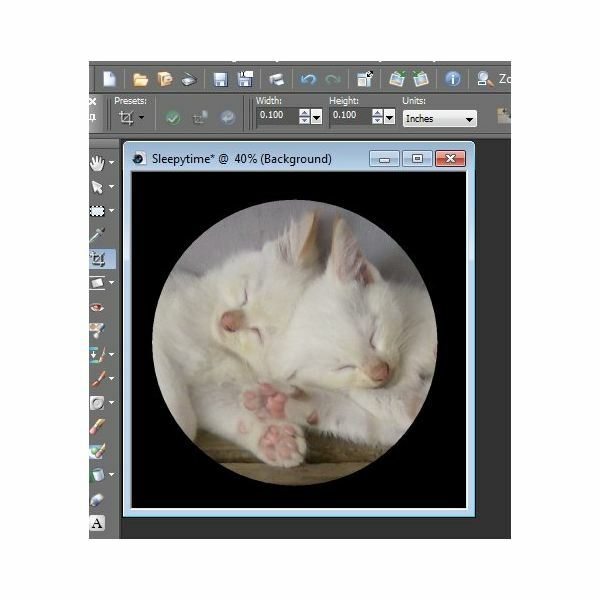 We also give tips on how to crop non-rectangular shapes like circles and other objects. Normally, cropping is the first thing I do when editing any digital photograph. Not only does this action cut any unwanted items out of the photo, but it also is a great way to focus in on the real subject of the image. 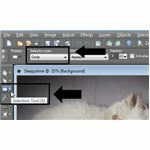 As a side bonus, the cropping tool in Corel Paint Shop Pro Photo X2 allows users of the software to select the precise dimensions of the cropping area. 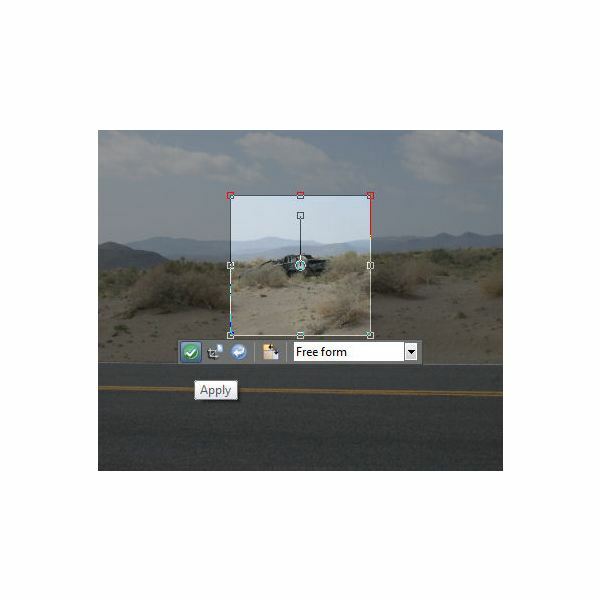 So, in a sense, you can crop and resize the photo at the same time. 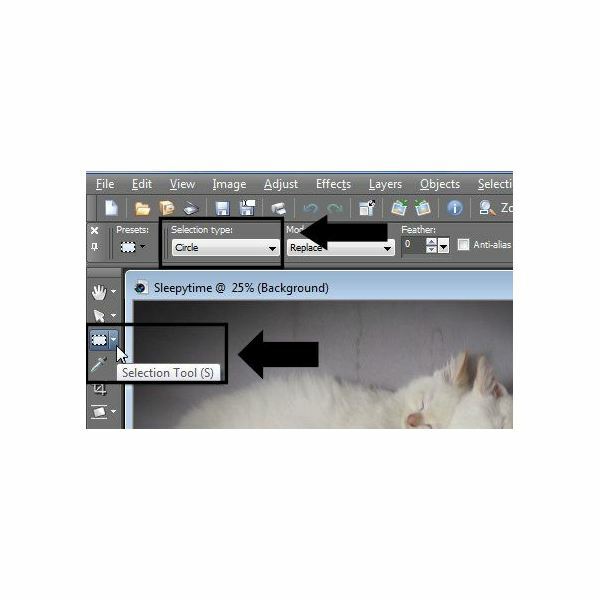 We'll start out by looking at how to use the basic rectangular cropping tool in Paint Shop Pro. Then, we'll take a look at how to crop other shapes, such as circles and stars. 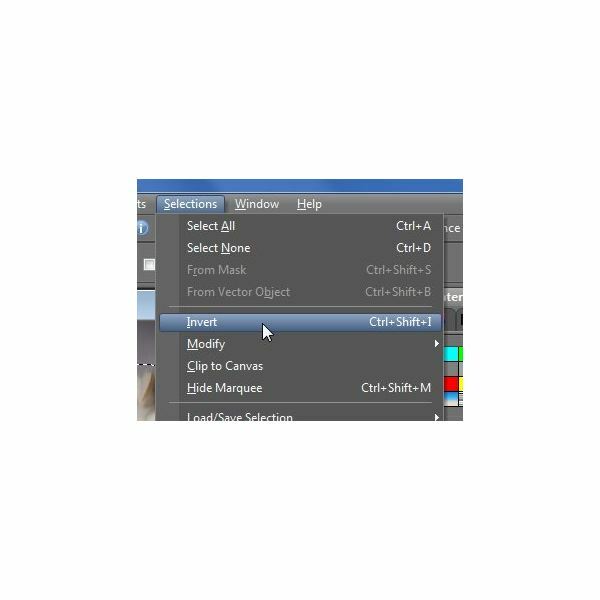 Next, select Palettes from the View menu and perform the same check for Tool Options. 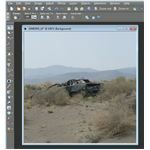 Click on the Crop Tool as shown in the screenshot below. 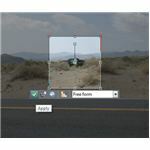 A cropping window will open on your photo along with an accompanying mini floating toolbar. 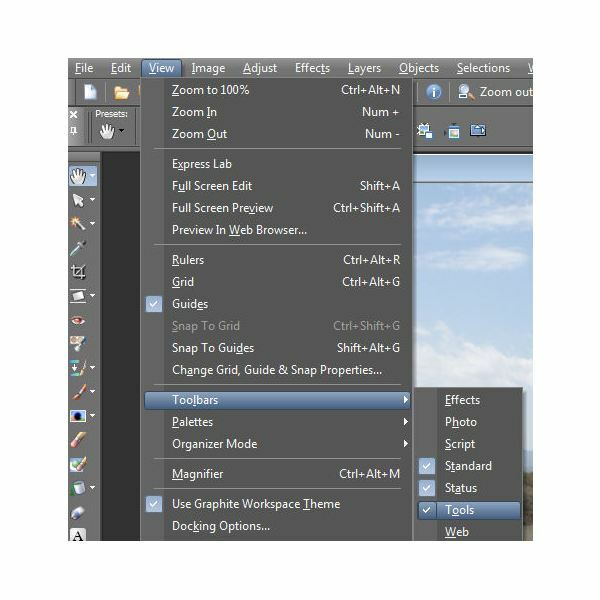 Click on the arrow to expand the drop down list in the floating toolbar. From this list, you can select several standard sizes such as 3 x 4 in, 4 x 6 in, and 8 x 10 in. 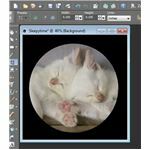 These choices can be very handy if you want to crop out a portion of the image to print on photo quality paper. 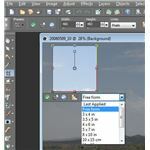 You can choose Last Applied from this drop down list to use the dimensions from your most recent cropping. 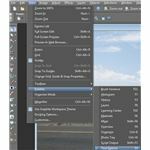 The Free form option in the floating toolbar list will allow you to drag the edges of the cropping box to a completely customized size. 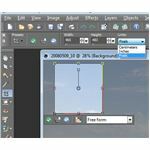 To specify exact custom dimensions for the cropping area in centimeters, inches, or pixels, you’ll need to take a look at the Tool Options palette. 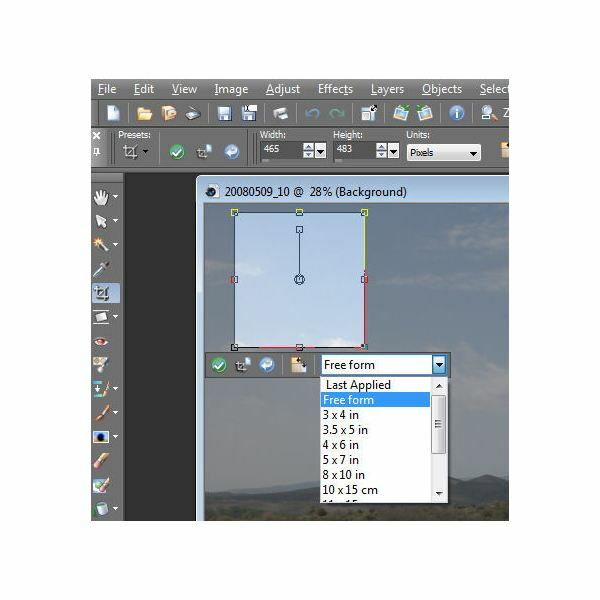 Here, you can select which measurement units you wish to use and enter precise numbers for width and height. After selecting the size of the cropping area, you can drag the box around on your photo to the exact location you want to cut and keep. To apply the cropping, click on the green circle with the check mark in the center. After this action, the newly cropped image will be shown in your work area. 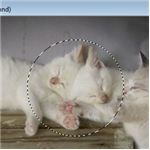 What if you want to crop out a portion of your photo in the shape of a circle or other object? 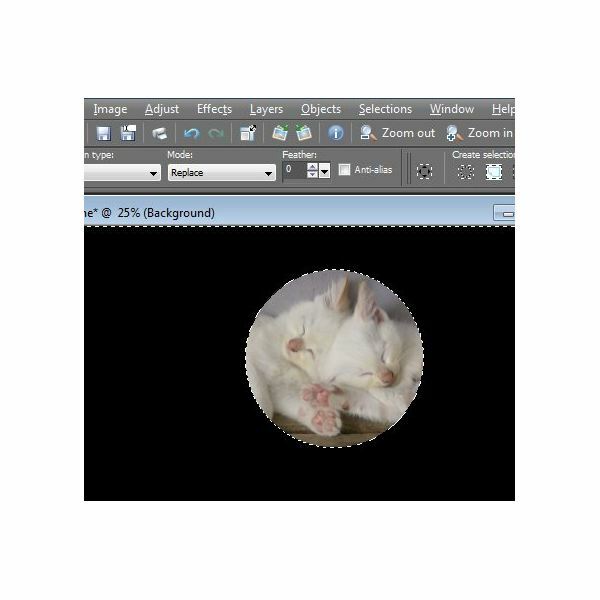 Although Paint Shop Pro's cropping tool does let you rotate the basic cropping rectangle, you're still left with a... well, with a rotated rectangle. 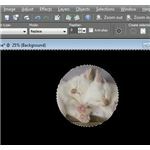 If you want your final cropped image to be a different type of shape, there are a few more steps to go through. The trick is to use one of the selection tools to pick the area that you want to "crop" and then perform a few more steps to get your image to look exactly the way you want. We'll walk through those steps here, using an example of cropping (or keeping) a circular area. This method can be generalized to work for any type of shape, including ones you freehand create. 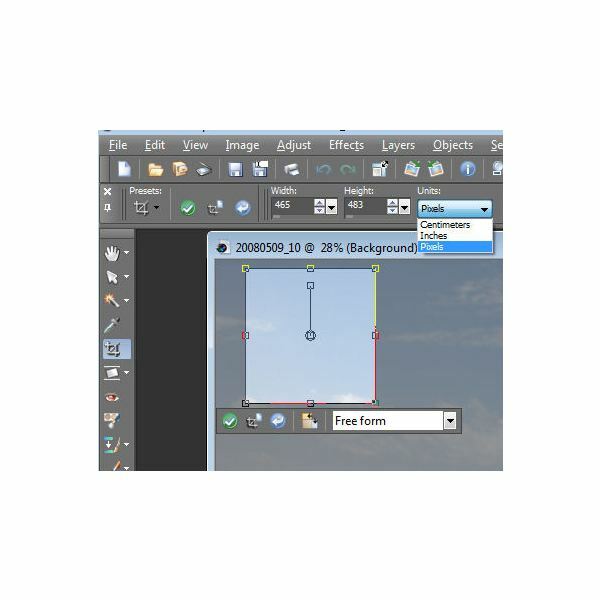 Step 1: Choose the basic Selection Tool from the side tool bar, and then pick Circle from the Selection type drop down box as shown in the screenshot below. 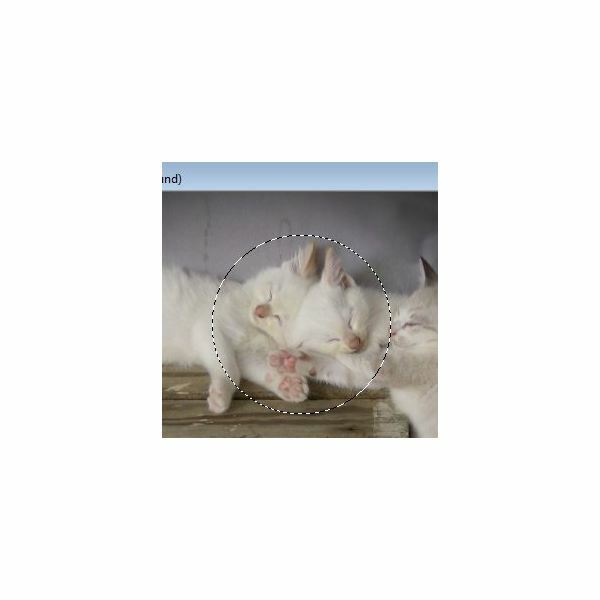 Step 2: Center the cursor in the area that you want to cut out, and drag the cursor to extend the circle over the entire part of the image that you want to keep. 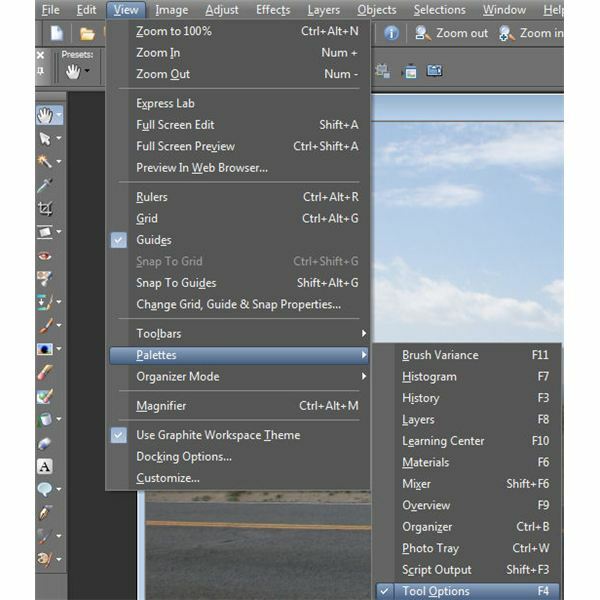 Step 3: From the Selections menu on Paint Shop Pro's main tool bar, select Invert. This will modify your selection so that everything on the outside of the circle is selected instead of the area on the inside of the circle. Step 4: Now, hit the Delete key on your keyboard. This will get rid of everything in your photo outside of the circle. 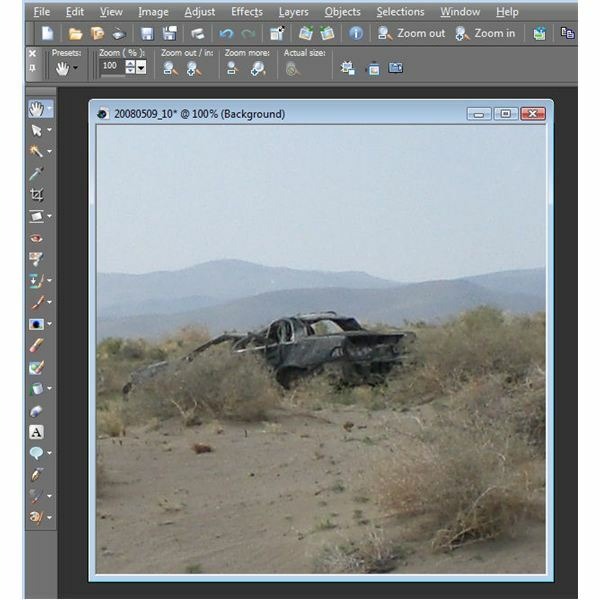 Note that you can choose the background color from the Materials palette before deleting the unwanted parts of the image or you can change it afterwards using either the Flood Fill or Color-Changing tool. Step 5: Now use the standard cropping tool to crop as close to the circled area as possible (or as close as you want). 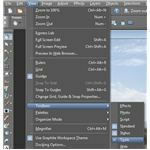 If you're looking for more Paint Shop Pro tips and tricks, be sure to browse through the rest of the tutorial collection here at Bright Hub. New and updated items are added on a regular basis, so check back often.